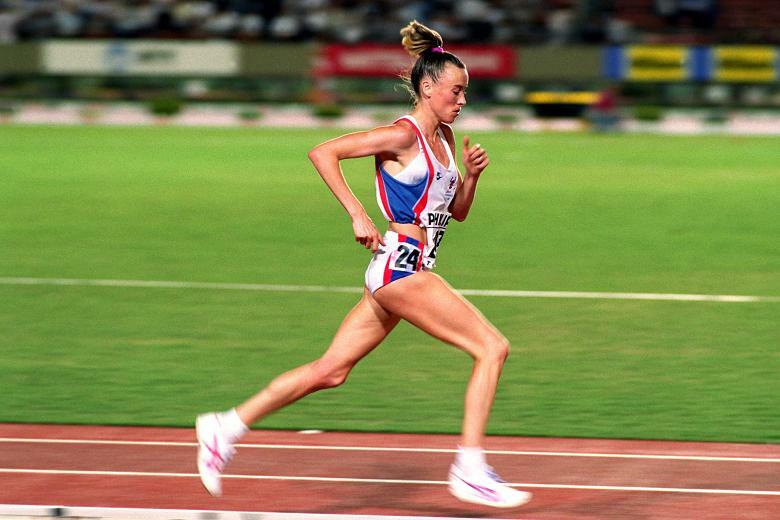 The brilliant career of Liz McColgan can be broken up into three parts: her glory at the Commonwealth Games in her own country, her superb World Championship triumph in Tokyo and her ability then to adapt that track technique to the roads. All three of them were memorable because of the drama McColgan brought to the event and the meaning they had on the nation. Her 10,000 metres best of 30:57.07 set in 1991, made her only the third woman in history to run the distance in under 31 minutes. Both that time and her marathon best of 2:26:52 in 1997, still stand as Scottish records. After retiring Liz became chair of Scottish Athletics from 2003 to 2005. Liz is also leads coach for her daughter, Eilish, and has taken her to a number of World class championships including the Olympic Games in 2012 and the World Championships in 2013.